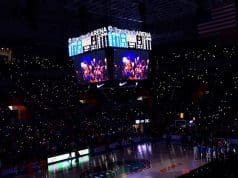 Sunday was the first day of the contact period and the Florida Gators coaching staff was out on the road visiting several prospects and commits. Receivers coach Billy Gonzales visited Florida receiver commit Dionte Marks (5-11, 178, Deland, FL. High) at his home to catch up with the receiver. 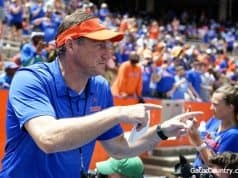 While in Deland, Gonzales broke down what Marks will be doing in the classroom when he gets to Florida and broke down the early signing period for the receiver. Gonzales didn’t talk with Marks a ton about how they would use him in the offense but the receiver is up to playing wherever they want him. 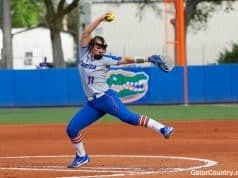 Marks called Florida his dream school when he was offered and has been solid to the Gators but he admits this season helped him know Florida was right for him. 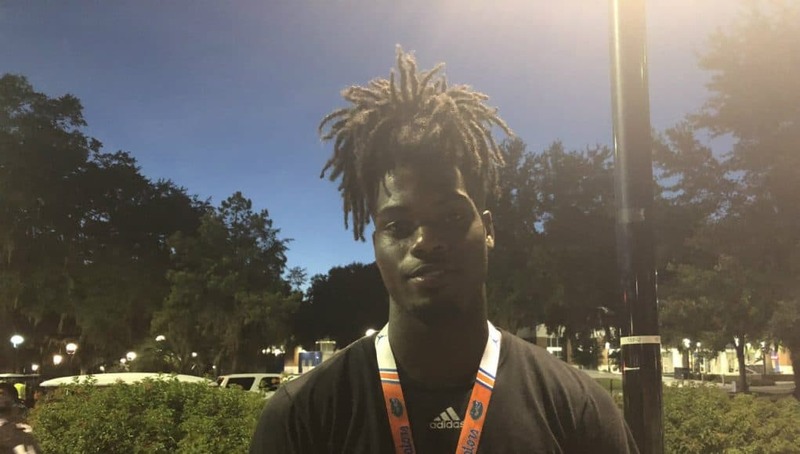 The receiver commit only visited Florida twice this fall but he watched all the games and he liked how involved the receivers were into the offense. Next up for Marks will be his signing day in December and he will follow that up with his official visit. “We talked about that and I’m going to be taking my official visit the first weekend we can in January,” he said on when he will take his official visit. That dude can play. He dominates against damn good competition here in central Fl. Hope he brings his boy Tae with him for next year’s class. That guy’s ball skills and instincts are no joke.